Located in Room 413 of the Roanoke Higher Education Center, we offer proctoring for graduate school exams, distance-learning students, and industry-specific tests. 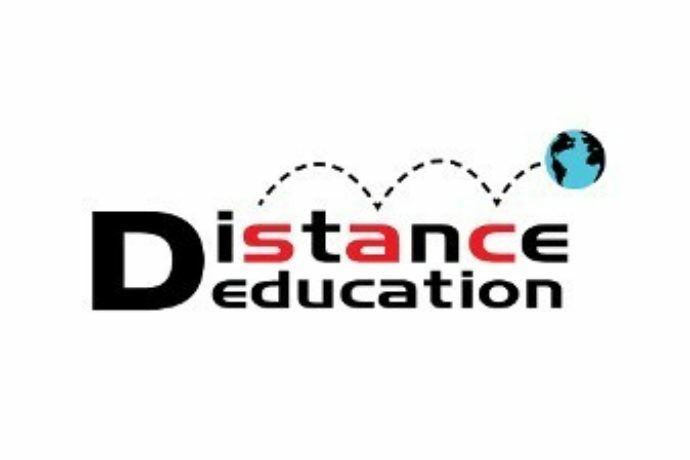 The RHEC Educational Testing Center is a member of the Consortium of College Testing Centers (CCTC), a national group of college and university test centers that support distance learning by offering secure, comfortable testing conditions. View our Guidelines and Procedures for Test Takers to help prepare yourself for test day. Use the button below to schedule a CLEP, DSST, MAT, MOS, ParaPro, or distance exam. Scheduling information for additional exams may be found under Test Sponsors below. 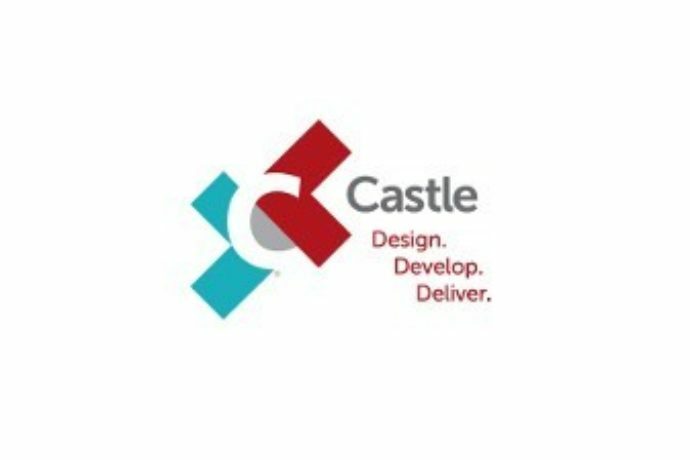 Castle Worldwide provides testing services to certification and licensure organizations, government agencies, corporations, educational institutions, and trade and professional associations. 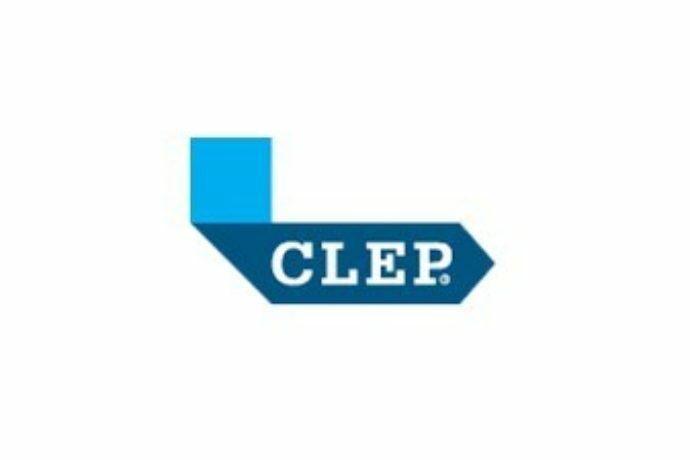 Get college credit for passing any of 33 exam topics offered by the College-Level Examination Program (CLEP), accepted at more than 2,900 colleges and universities. Check with your school to be sure they’ll grant credit for the exam you want to take before registering on the College Board site or scheduling your exam at RHEC. Bring the voucher number you received at payment with you to the test. See instructions on how to pay for your exam. 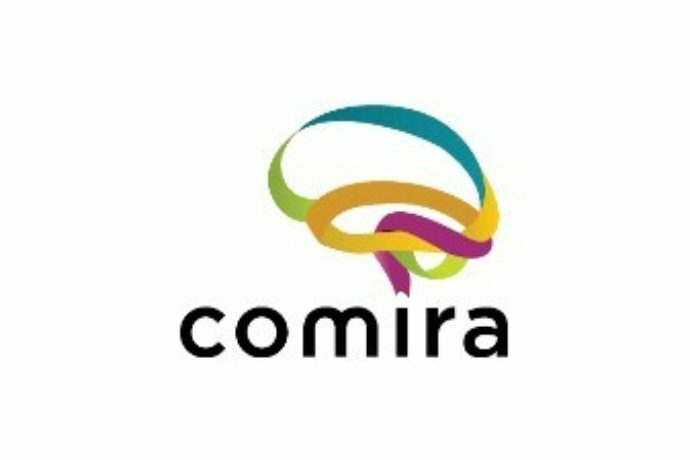 Comira is a full service testing company for licensure, certification, assessment, and educational testing programs. For registration and test scheduling call 844-704-1487. Additional information about registering for your proctored exam. The DSST program (formerly DANTES Subject Standardized Tests) helps you receive college credits for what you’ve learned outside of the classroom through 38 exams in college subject areas. 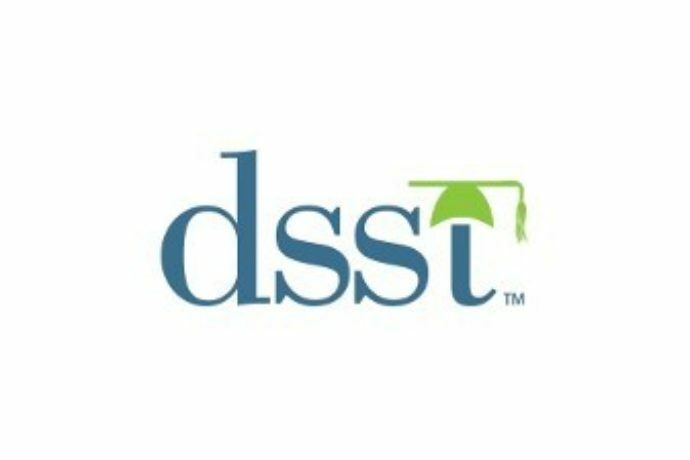 Over 2,000 colleges and universities recognize the DSST program and award college credit for passing scores. View a video detailing the benefits of DSST. Check with your school to be sure they’ll grant credit for the exam you want to take before registering on the DSST site or scheduling your exam at RHEC. The computer-based GED (General Educational Development) exam is offered at our testing center through Pearson VUE. 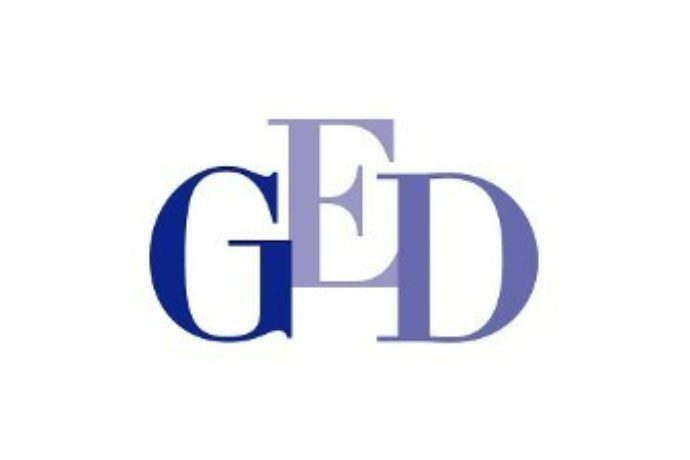 To schedule an exam, visit GED.com or call 877-392-6433. Free GED classes are offered at the center in partnership with Region 5 Adult Education. View this flyer for more information. 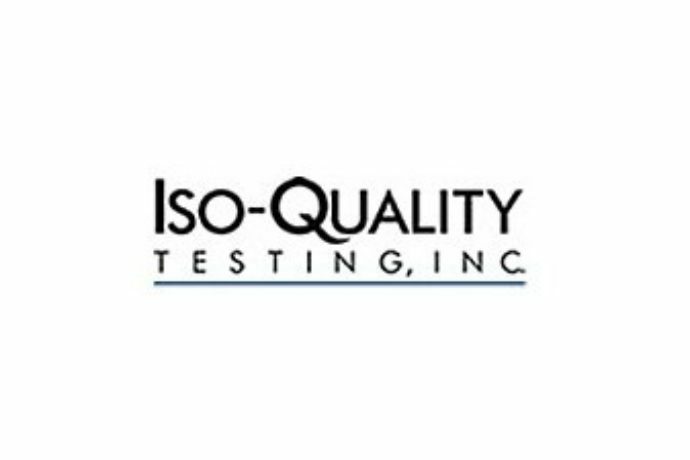 ISO-Quality Testing provides computerized examination delivery services to several credentialing bodies. For registration information call 866-773-1114 or visit the ISO-Quality website. 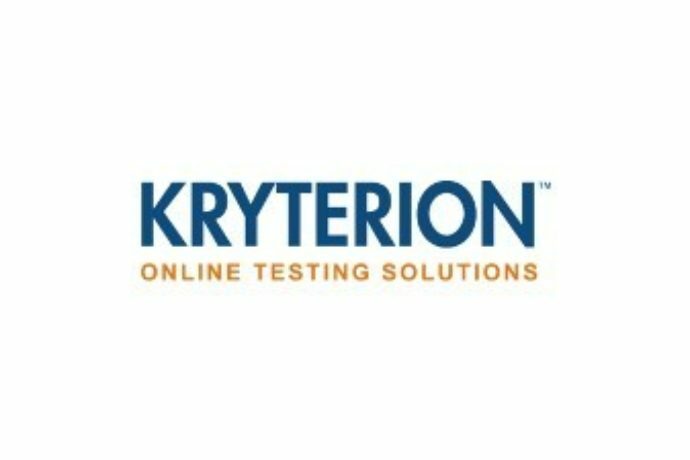 Kryterion is a full-service test development and delivery company that provides computerized test delivery for several credentialing bodies. 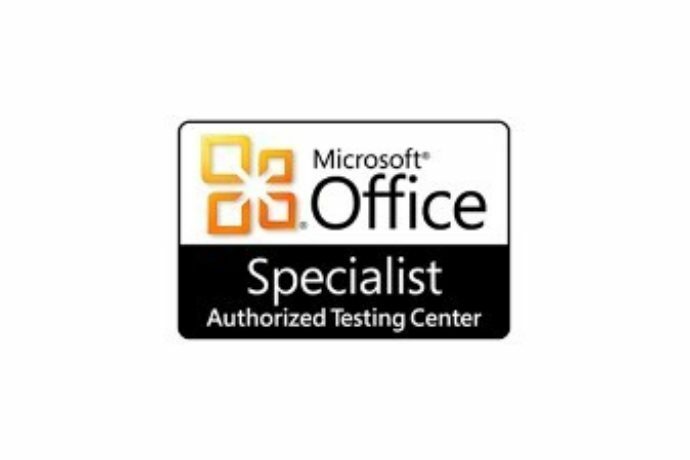 Microsoft Office Specialist certification teaches the full features and functionality of Microsoft Office 2010 or 2013. If you’ve already purchased a voucher, you can register to take the exam at our testing center for a proctoring fee of $36.50. If you don’t have a voucher, you can purchase one and a proctoring time through us for $108.50. On exam day, you must present a non-expired, government-issued ID with name, signature, and photo to be admitted. Pre-register on Certiport’s website before exam day to speed up the check-in process. 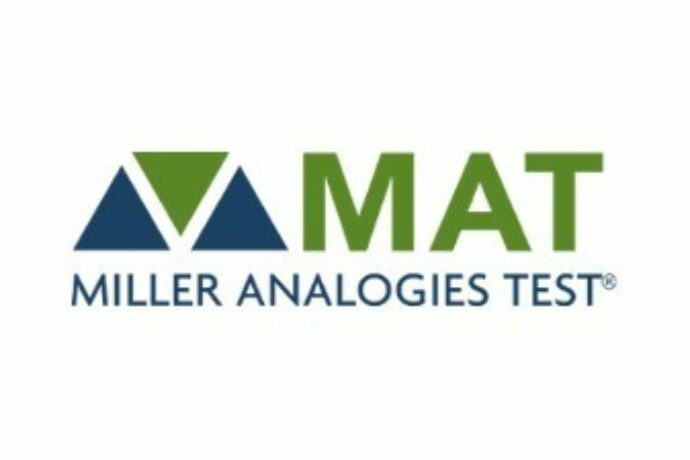 The Miller Analogies Test is a standardized test used primarily for graduate school admissions. See information on taking your MAT at the Roanoke Higher Education Center. 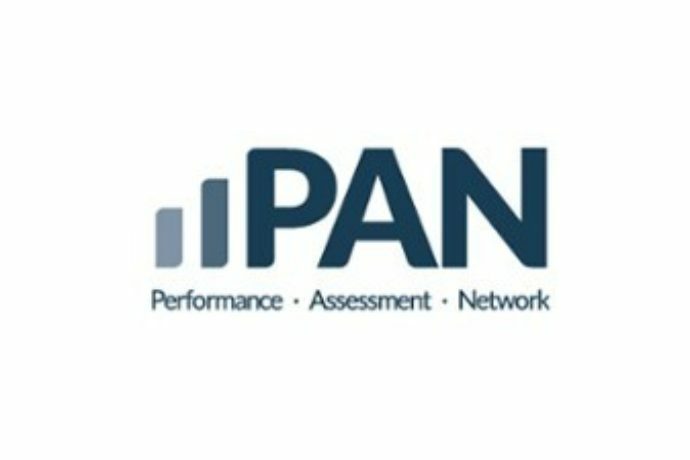 Performance Assessment Network (PAN) is the leading web-based system for the distribution, administration, and analysis of professional assessments, tests, and surveys. 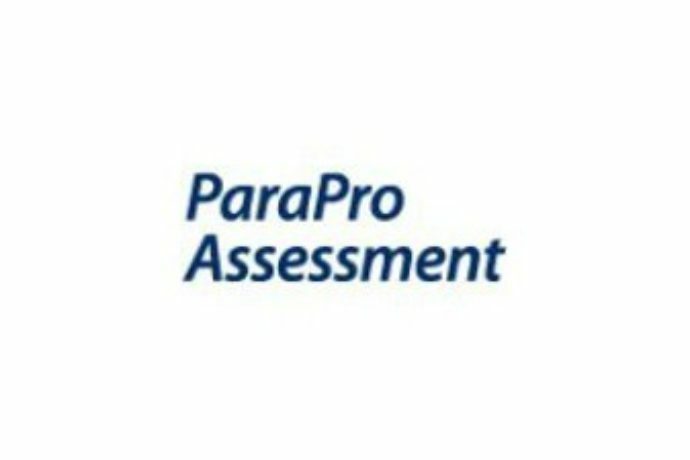 The ParaPro Assessment measures the reading, writing, and basic math competencies of practicing and prospective paraprofessionals. Learn more about what content to expect on the exam, and get details on how to take your assessment at the Roanoke Higher Education Center. View the 2016-2017 Parapro information bulletin for detailed information about the exam. 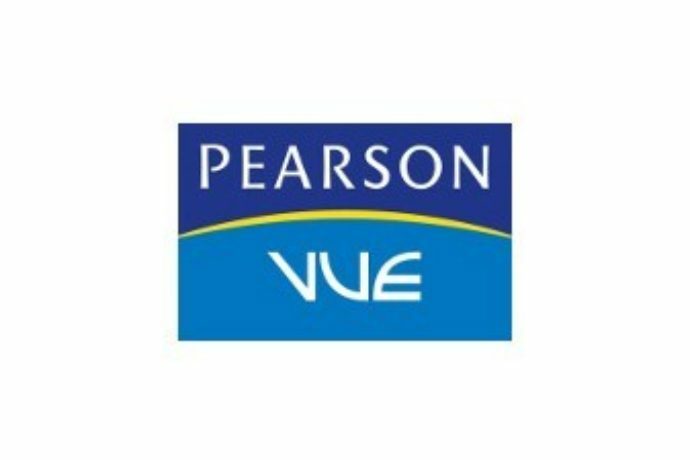 Pearson VUE delivers certification and licensure tests, including the Virginia Communication and Literacy Assessment (VCLA), and the GED. To register for an exam, visit Pearson’s website. Registration for the computer-based VCLA exam is available by selecting “Register Now” on the VCLA website. See “Test Fees and Payment Policies” for computer-based testing fees and “Test Selection” for important information about registering for subtests. 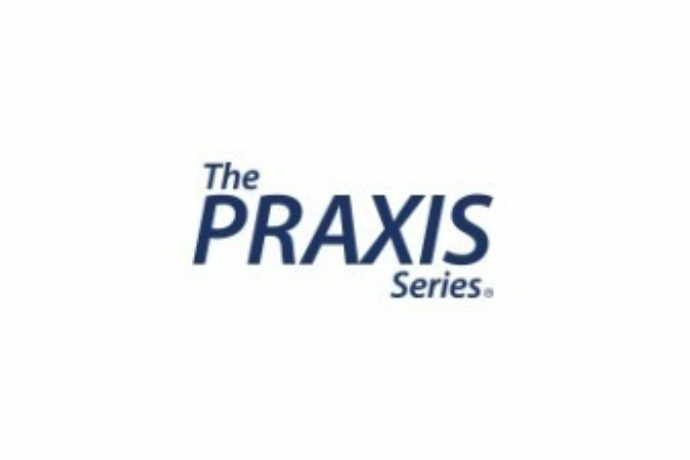 The computer-based Praxis Series exams are delivered via ETS at our Testing Center. For more information and to register and schedule your exam, visit the ETS website. Prov develops and delivers online and paper/pencil exams for occupational assessment. 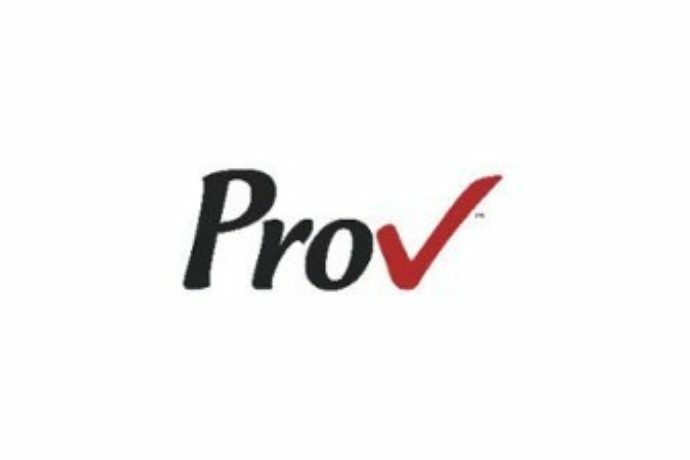 For more information, visit Prov’s website or call 866-720-7768 for customer support. 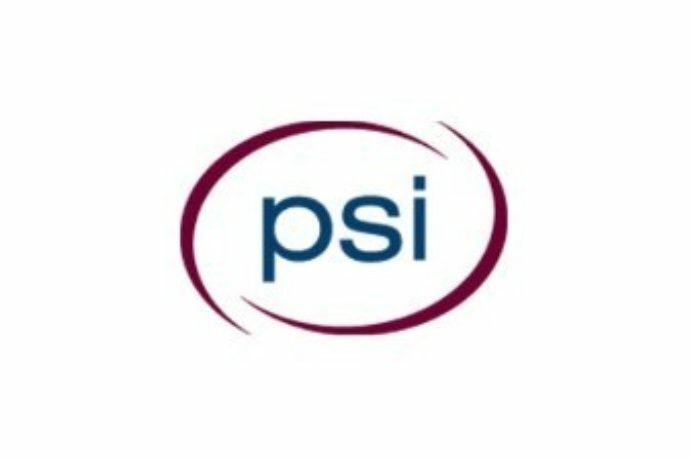 PSI offers a variety of services for Real Estate, Insurance, Construction, Barber, Cosmetology and other professional licenses and certifications, including the United States Postal Service exams. For more information and to schedule your exam, visit PSI Exams Online, or call 1-800-211-2754.